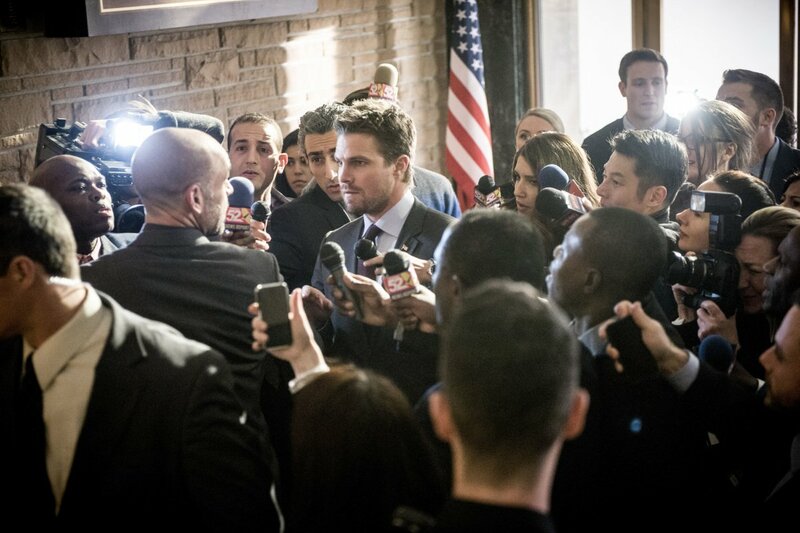 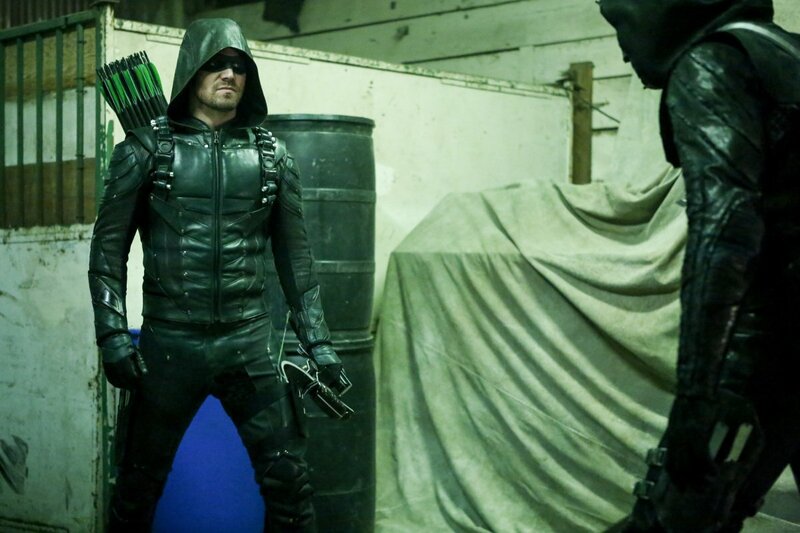 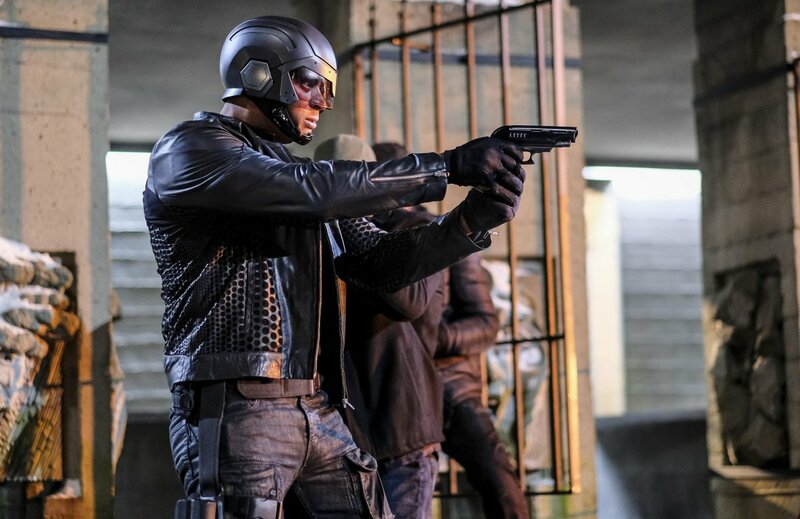 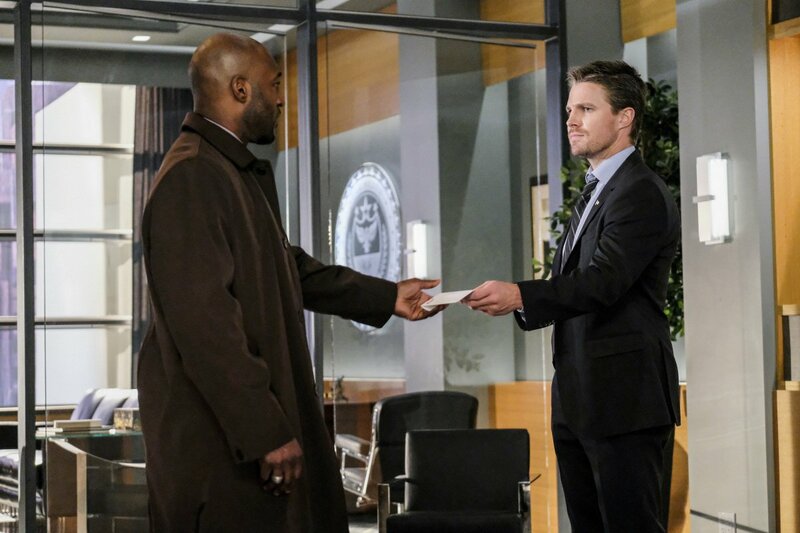 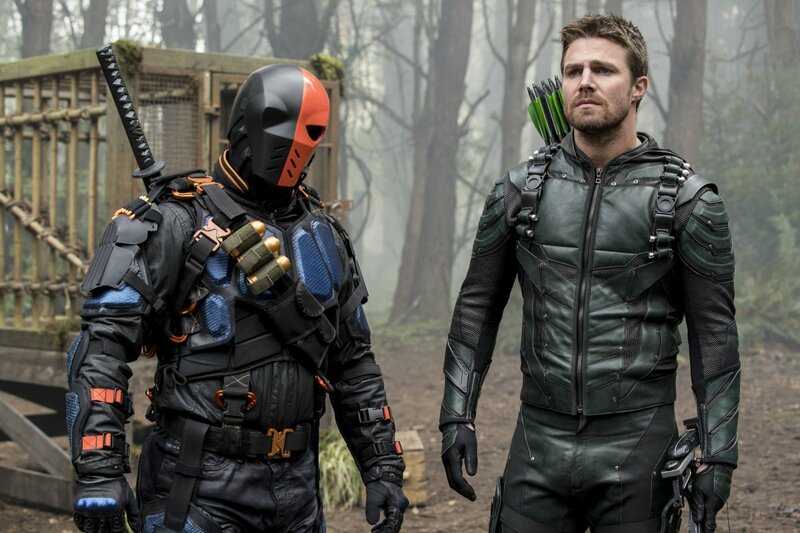 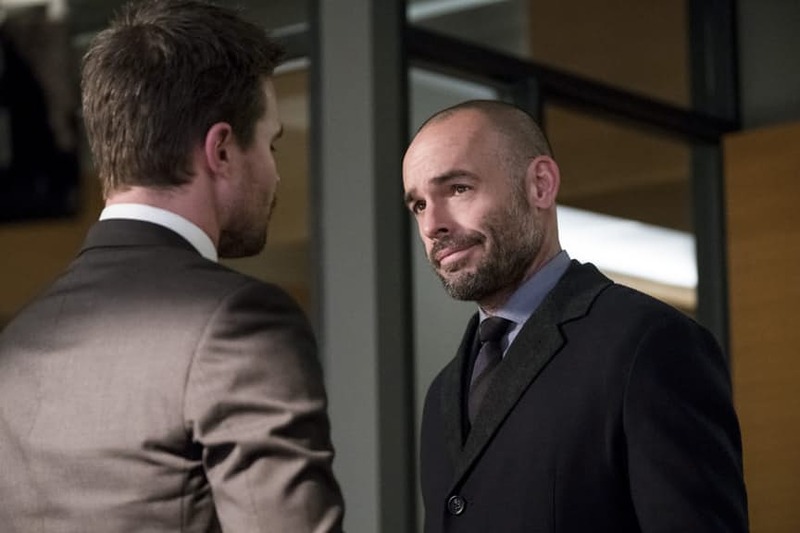 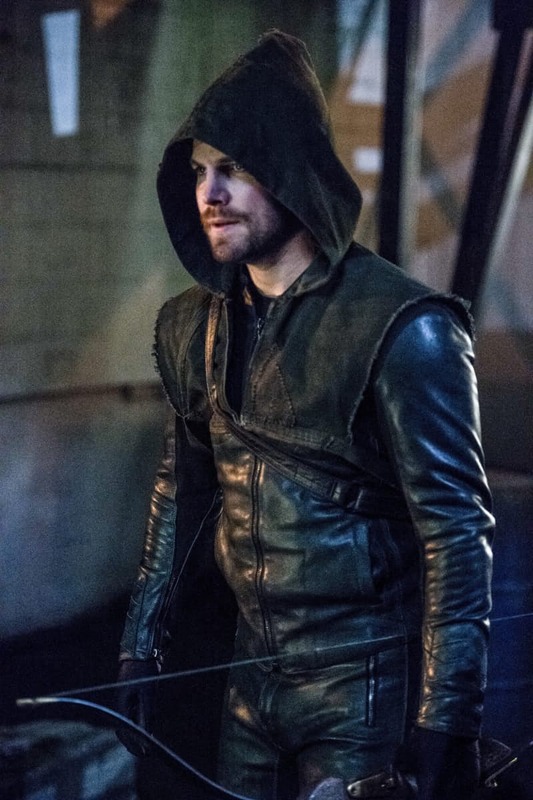 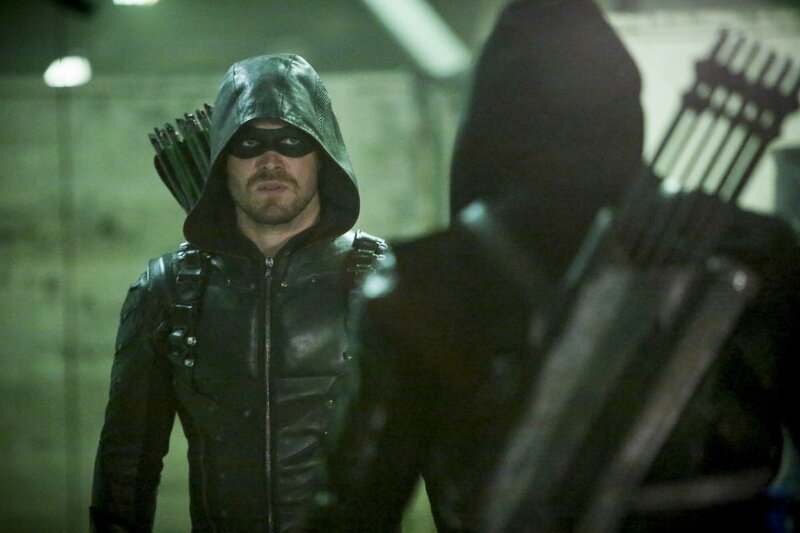 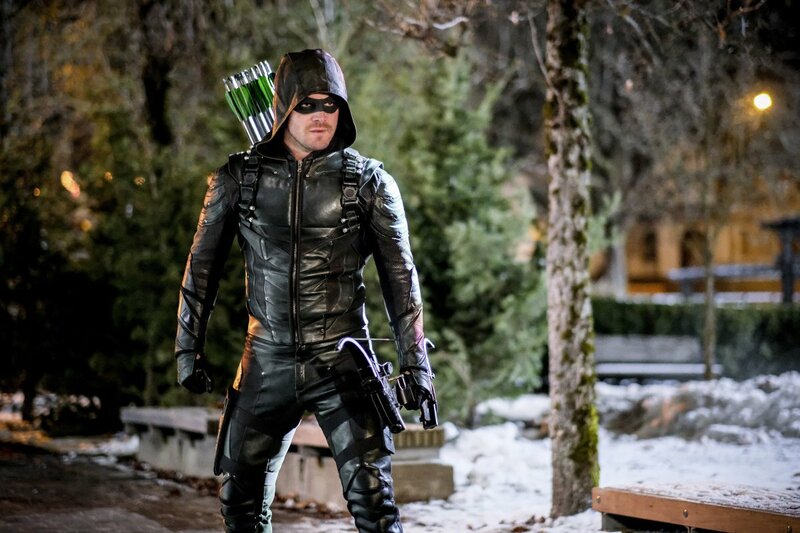 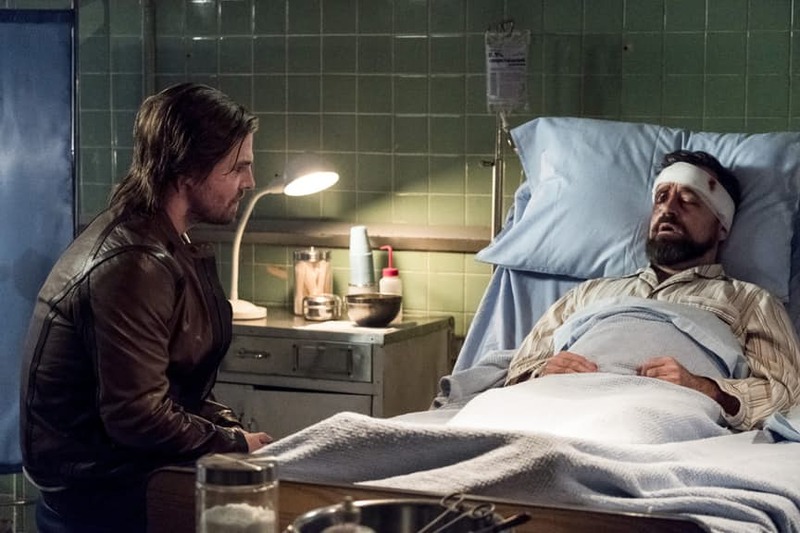 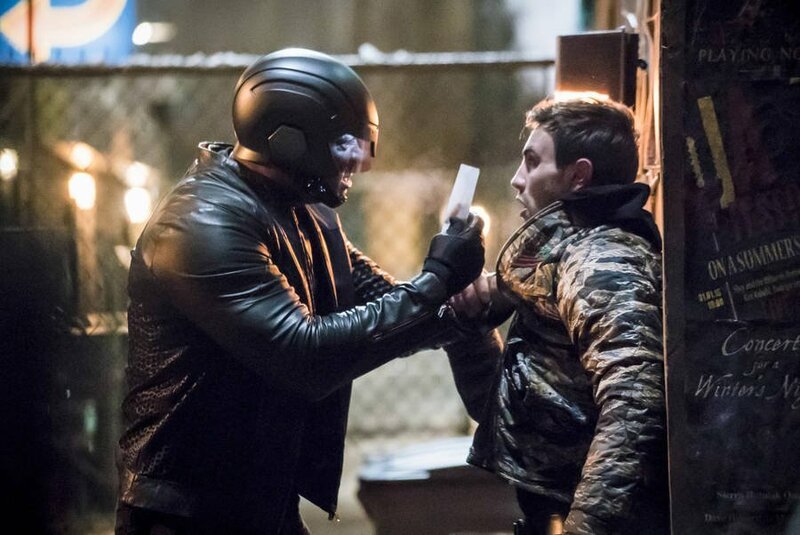 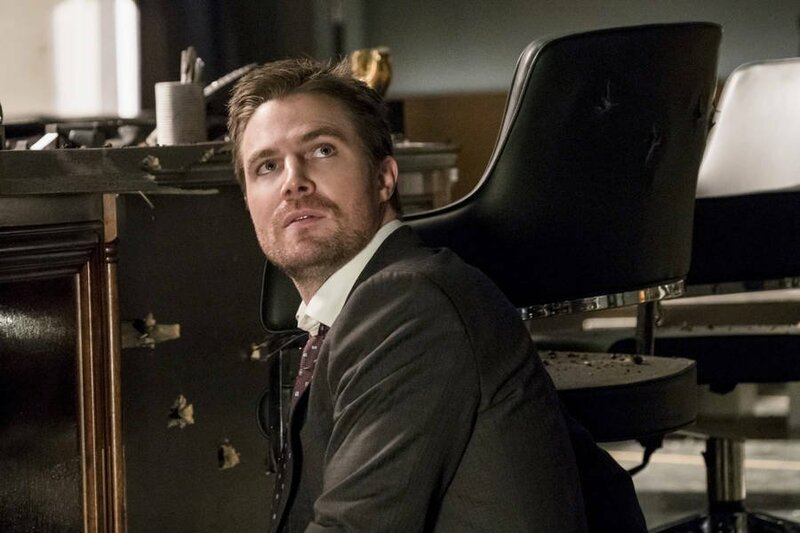 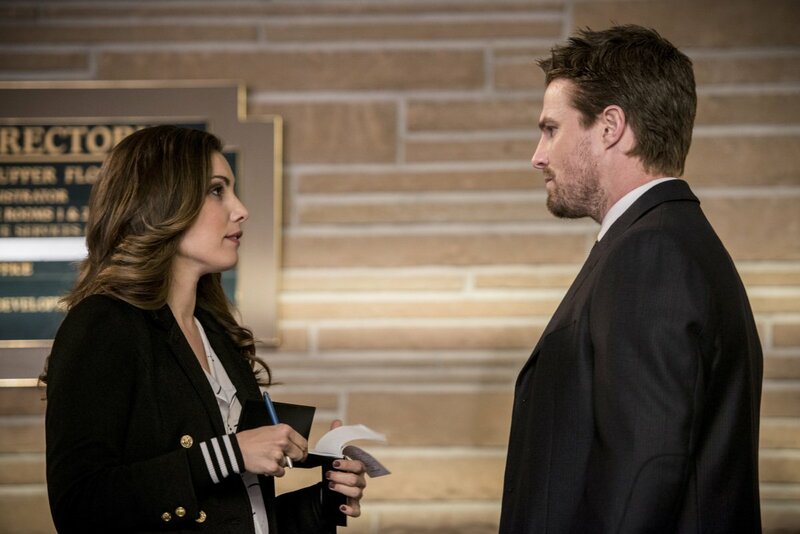 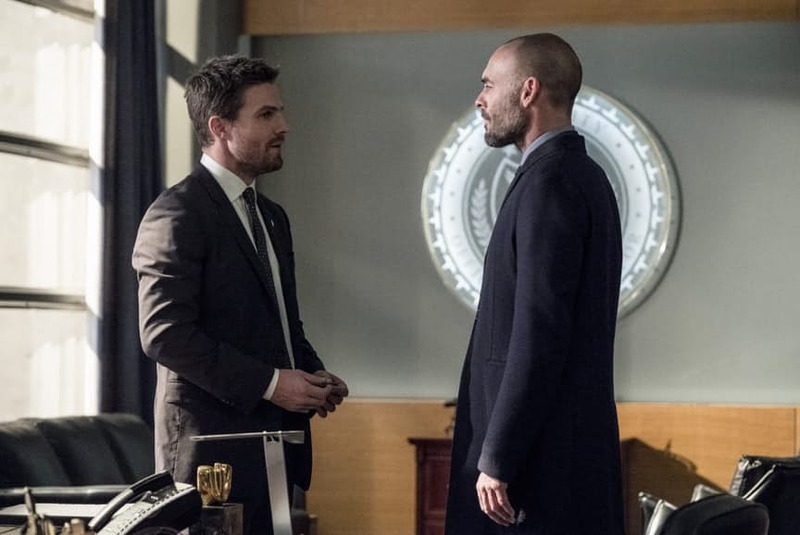 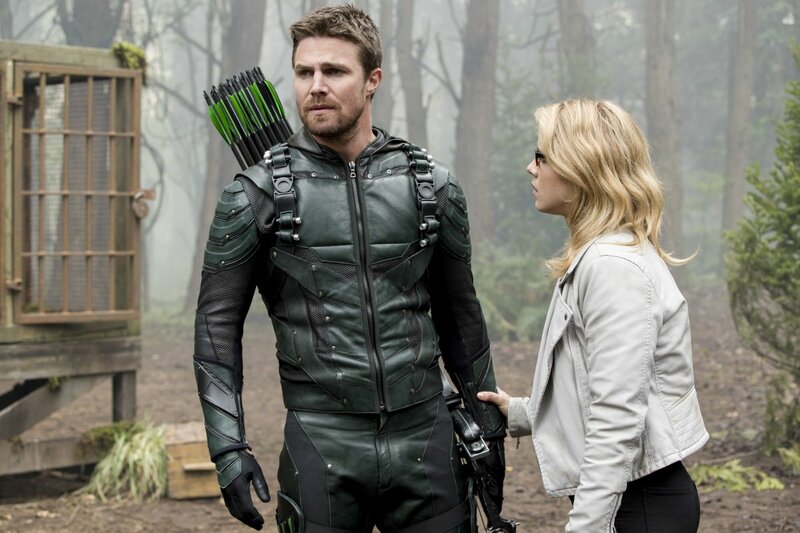 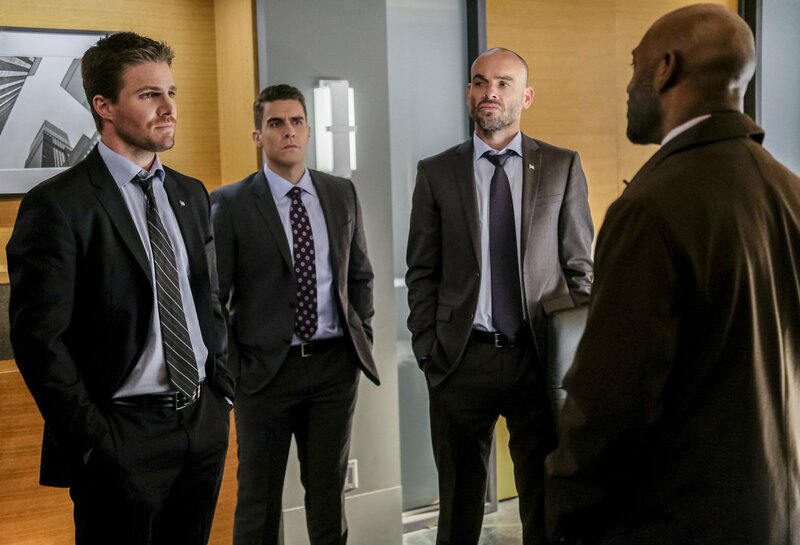 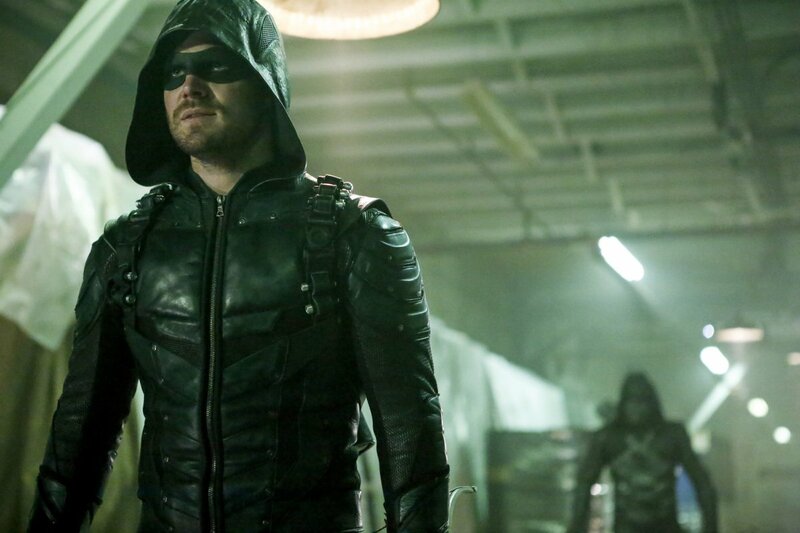 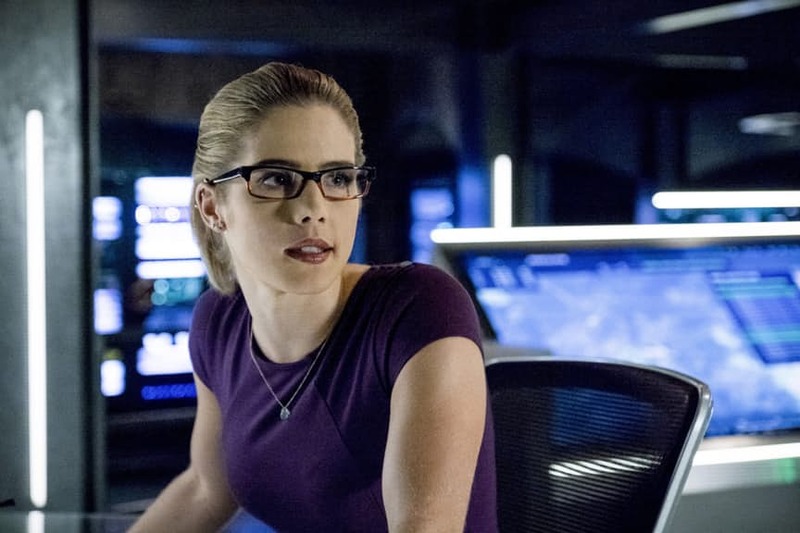 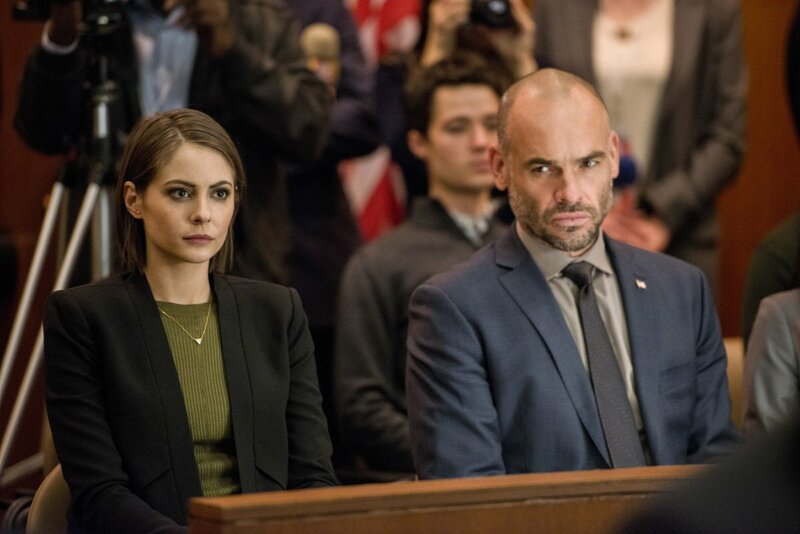 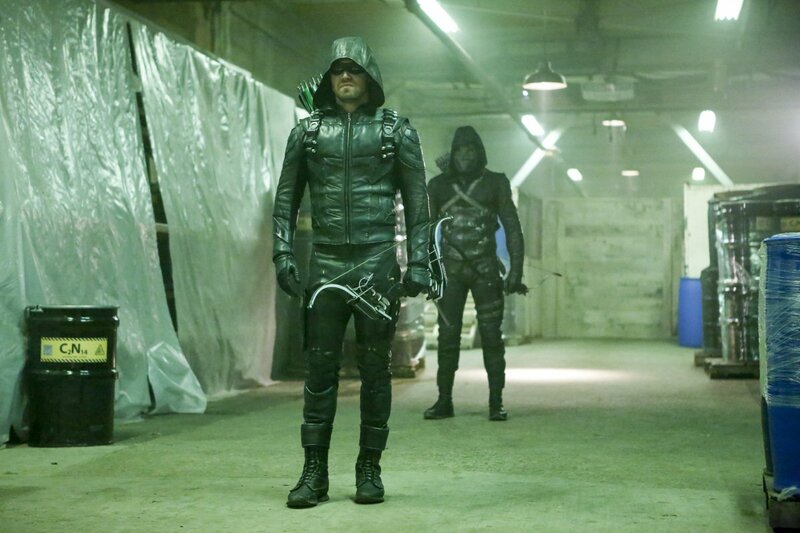 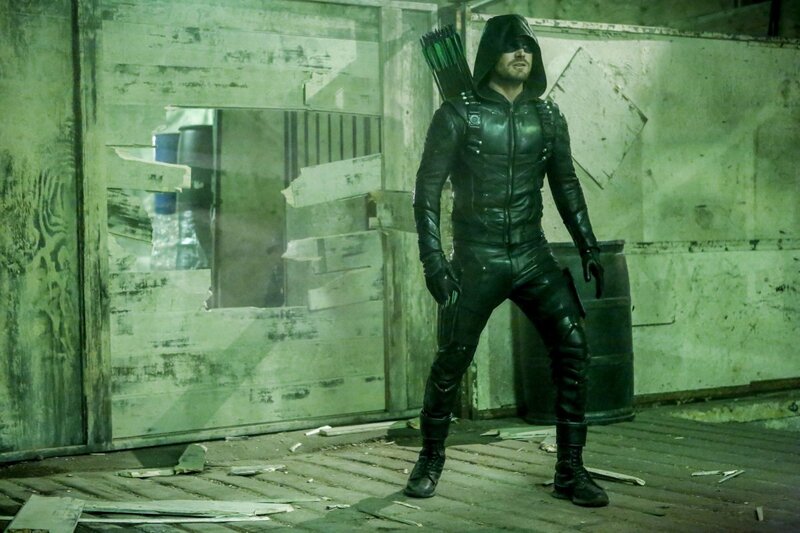 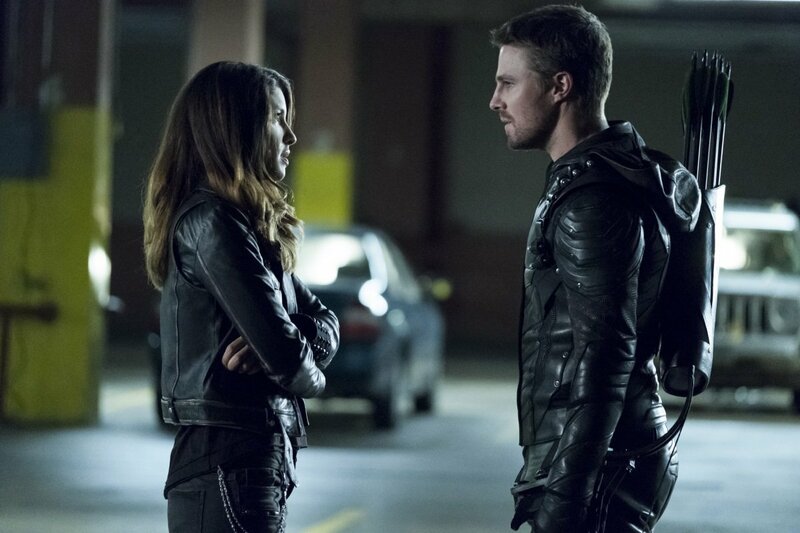 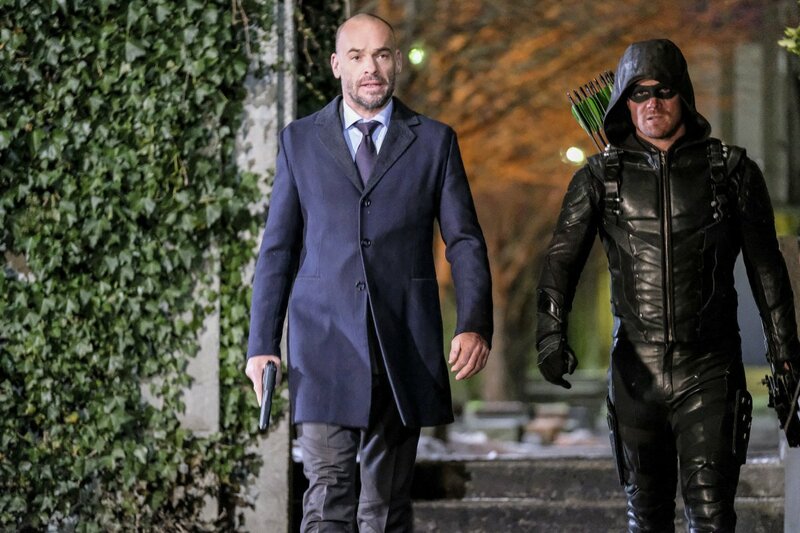 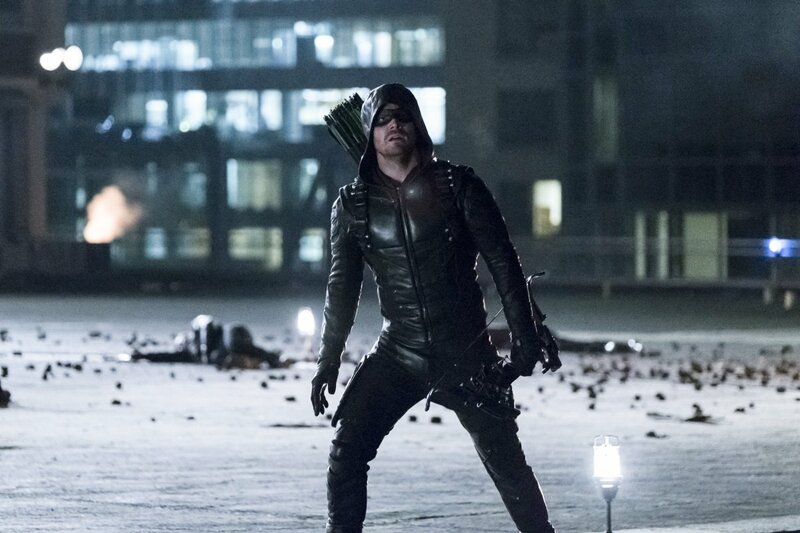 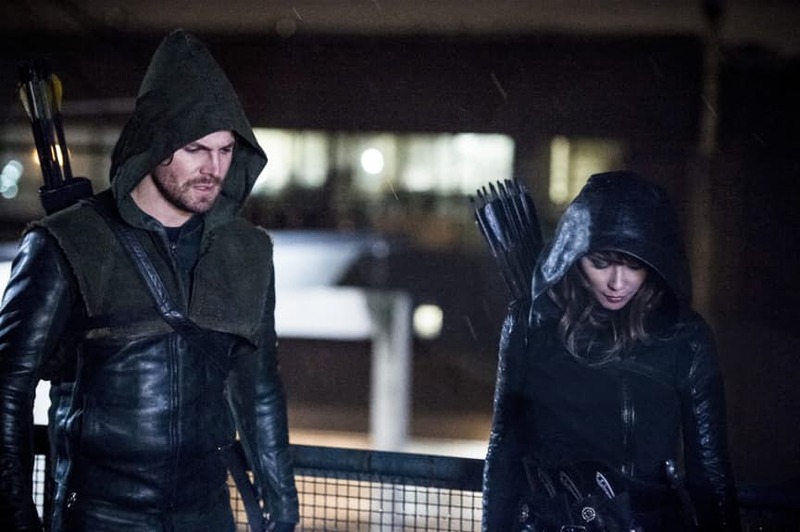 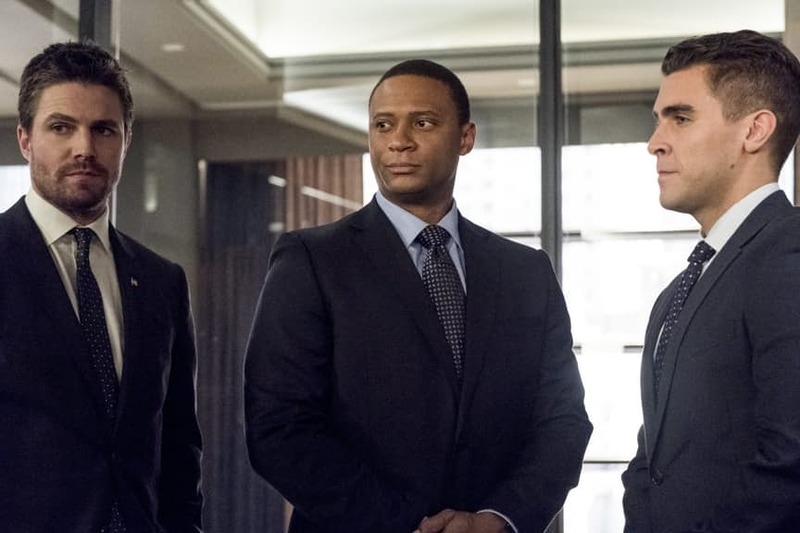 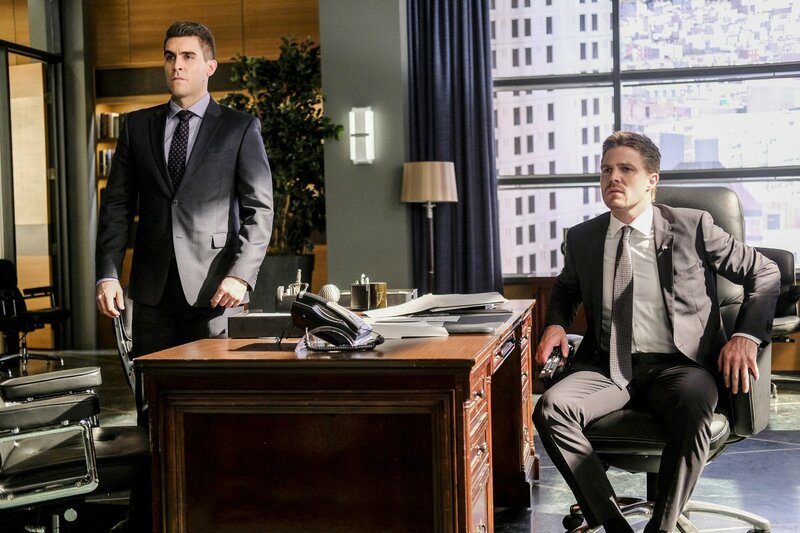 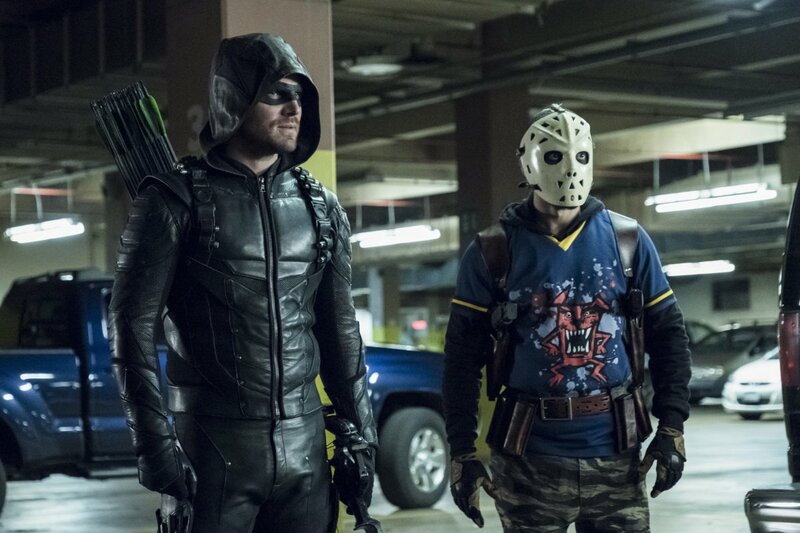 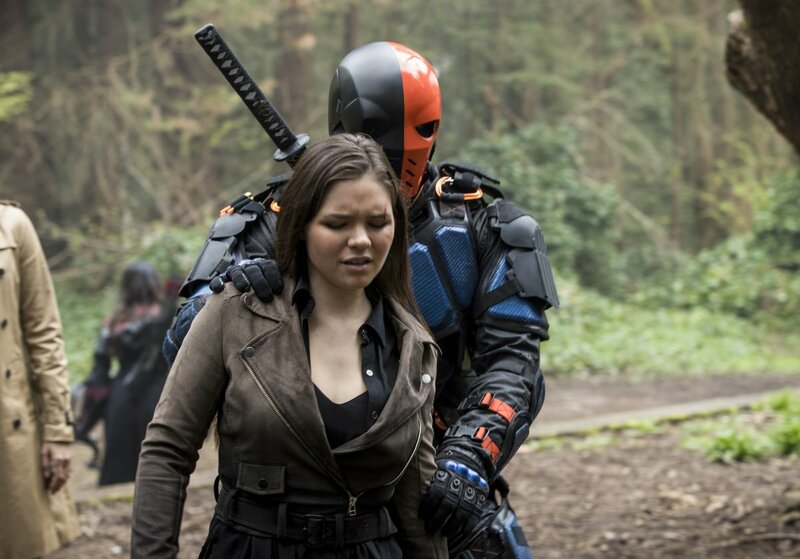 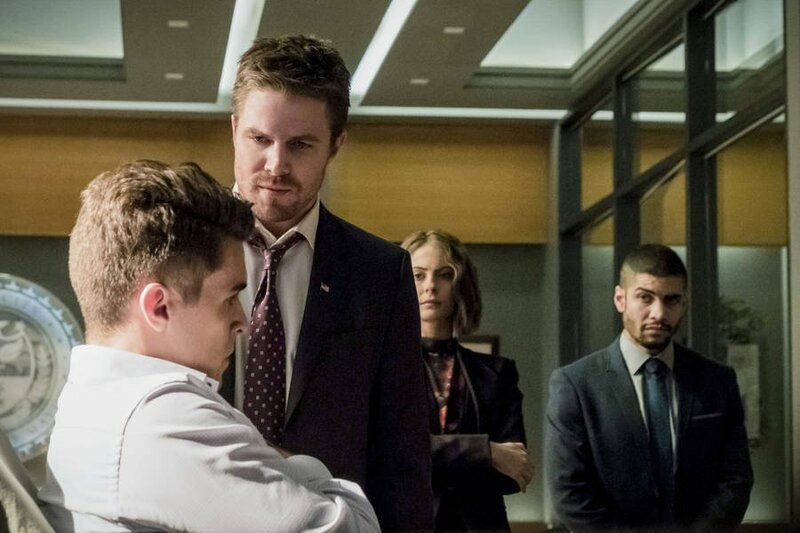 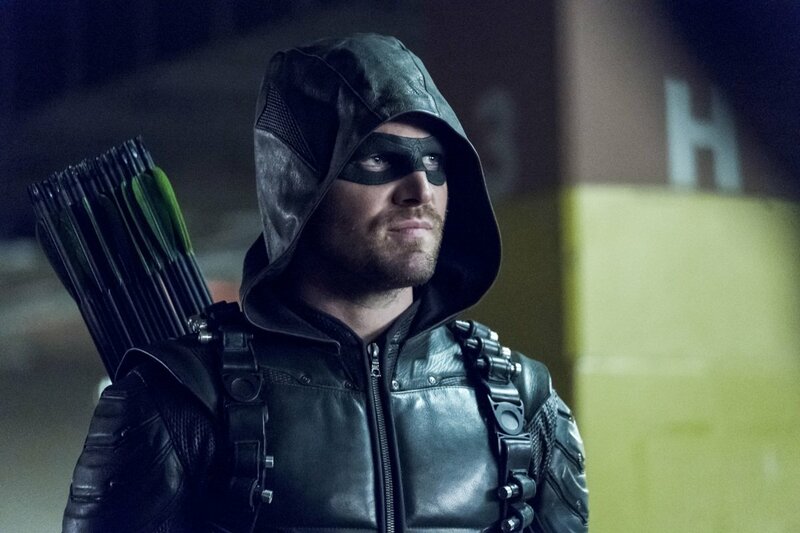 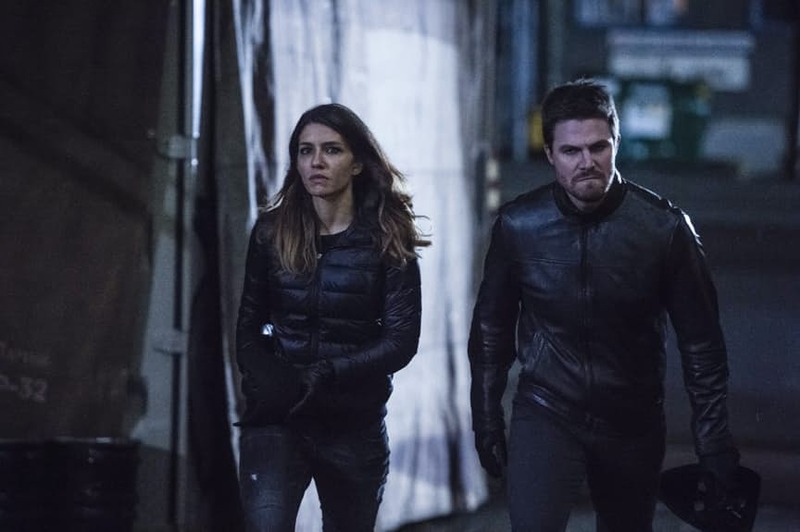 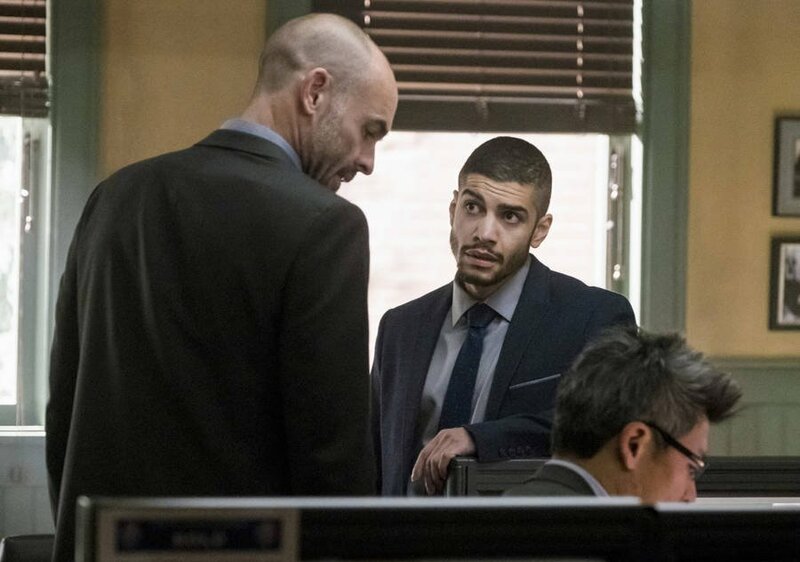 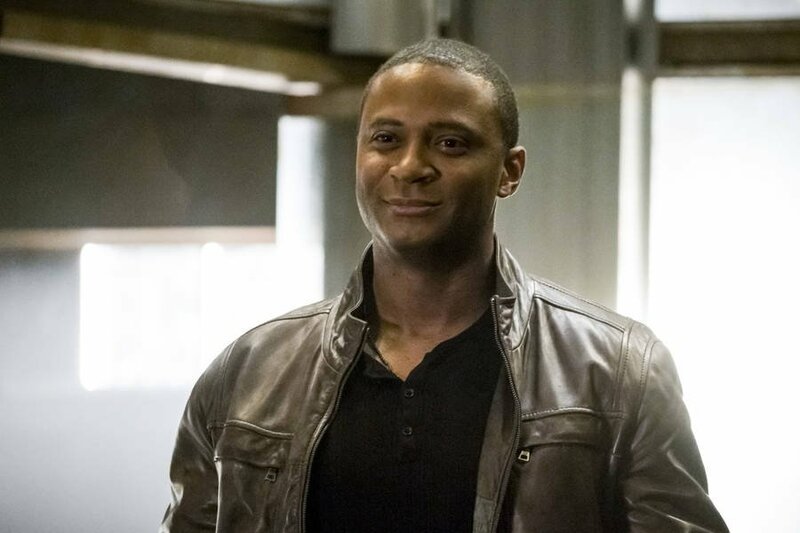 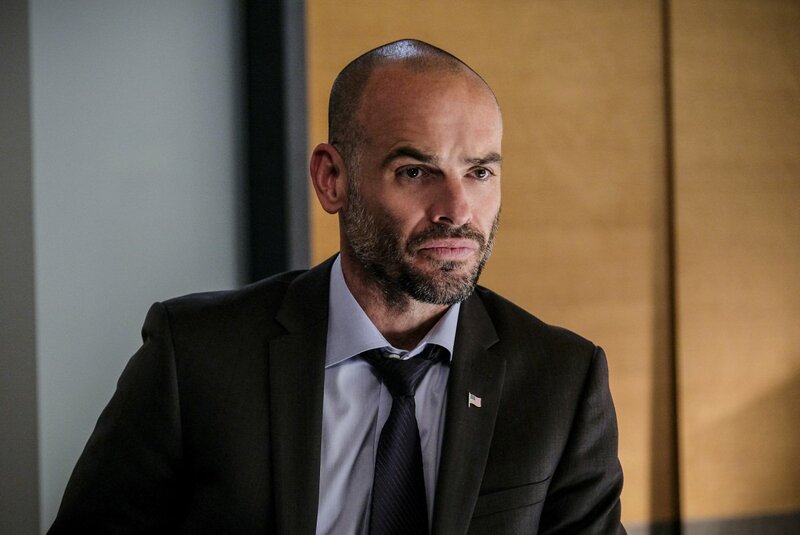 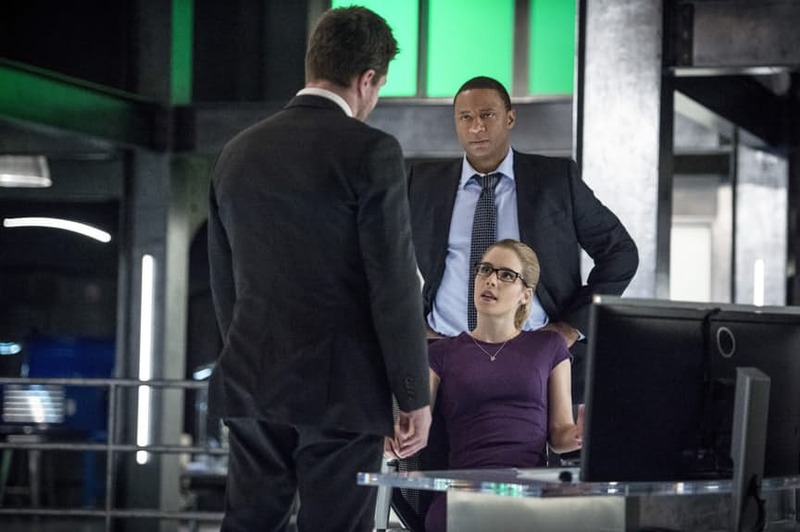 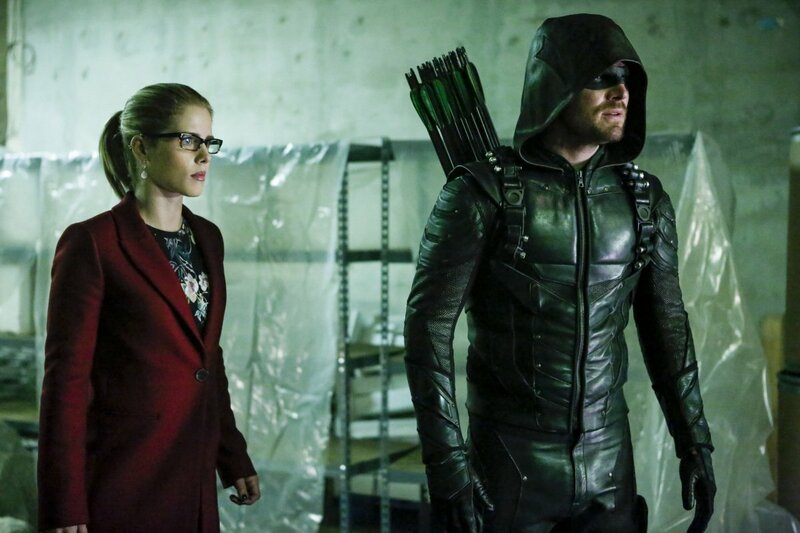 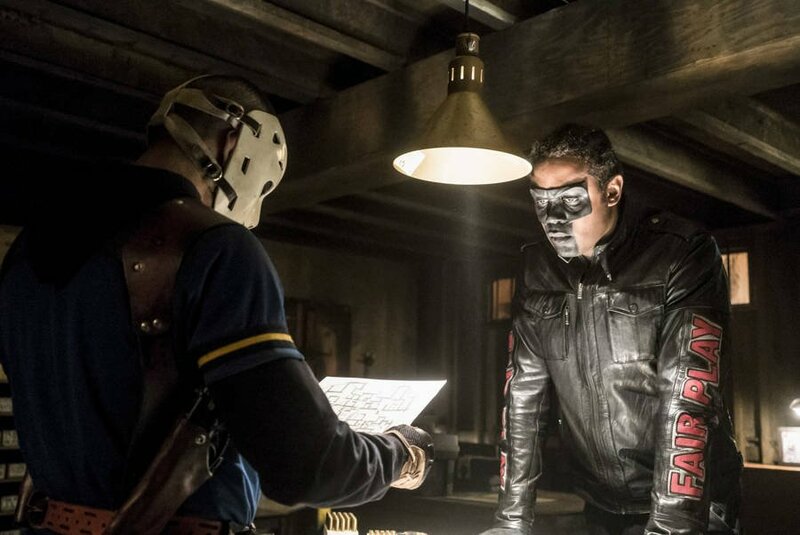 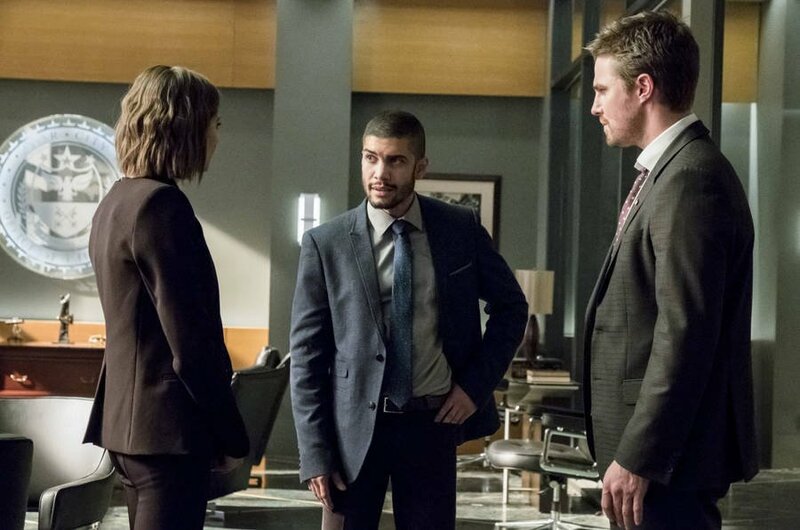 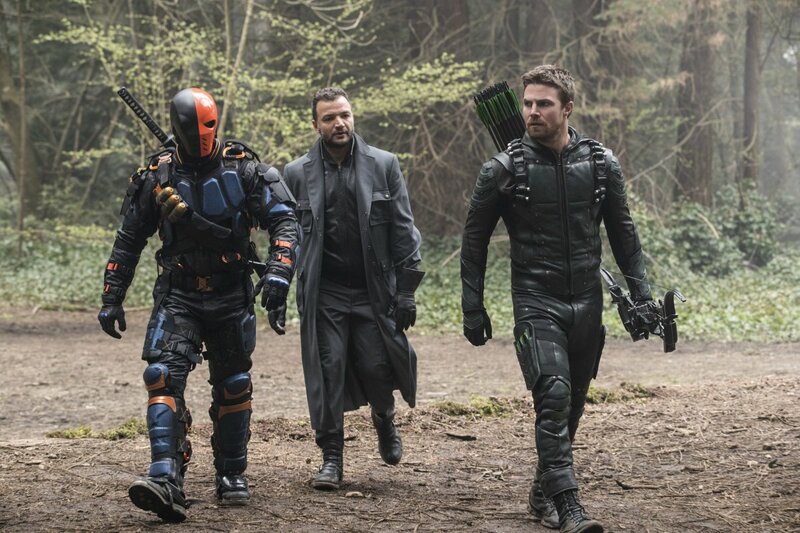 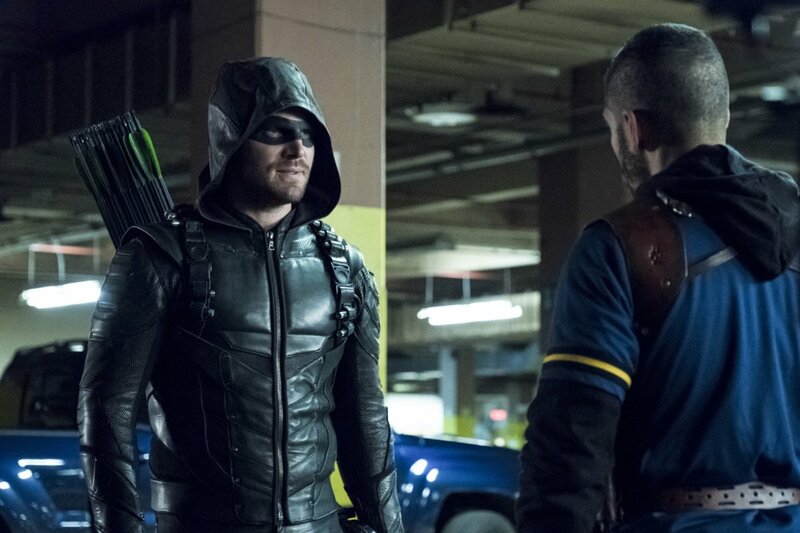 Earlier today we reported on Arrow executive producer Marc Guggenheim saying that this year’s season finale would be unlike previous offerings and that there would also be some unexpected returns. 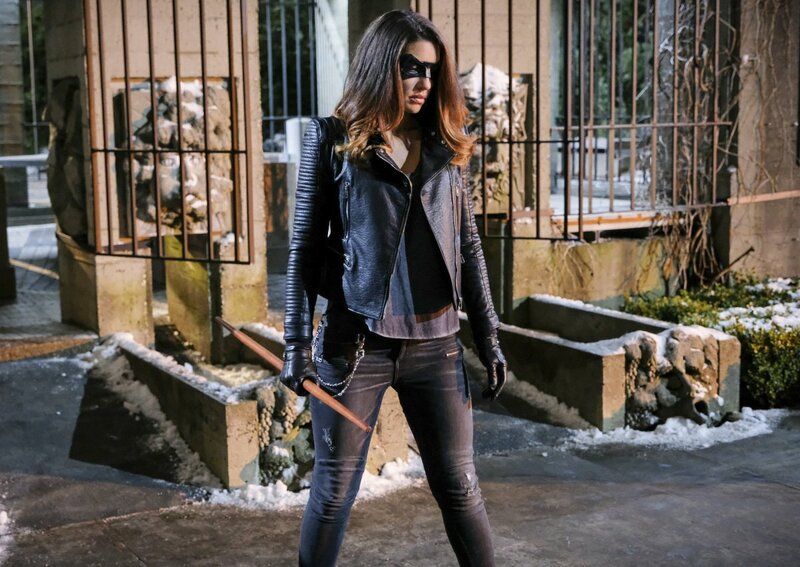 One name we brought up was that of Laurel Lance, but we weren’t sure in what capacity she’d possibly appear in. 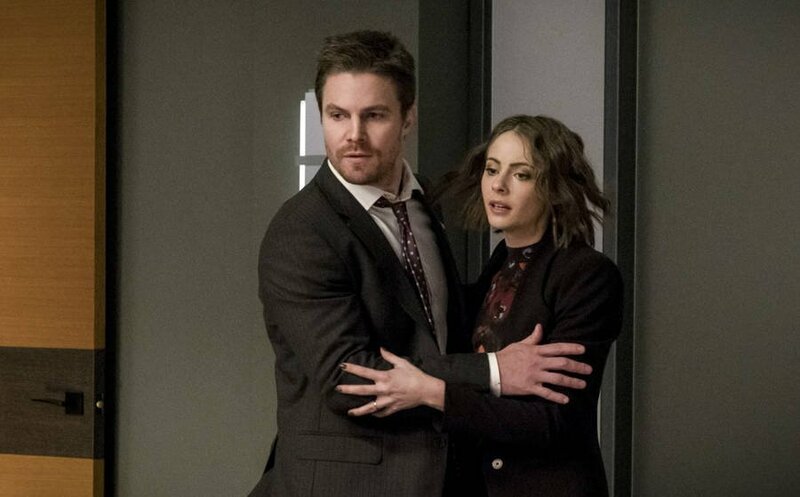 Well, we didn’t know how right we’d end up being. 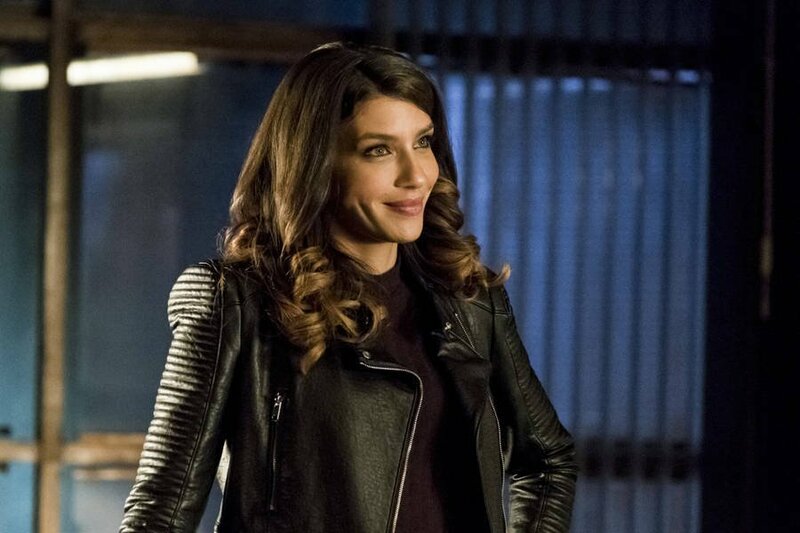 As it turns out, Katie Cassidy will not only be returning for the final two episodes of this season, but she’s been confirmed as a series regular for season 6. 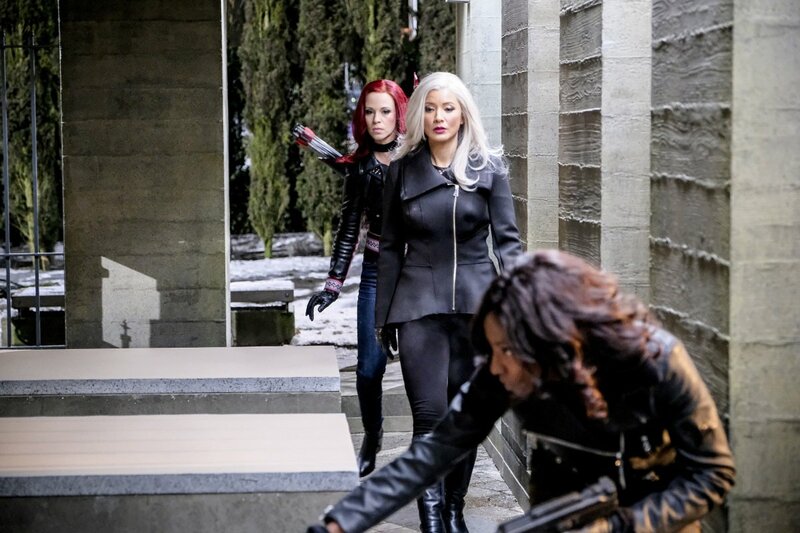 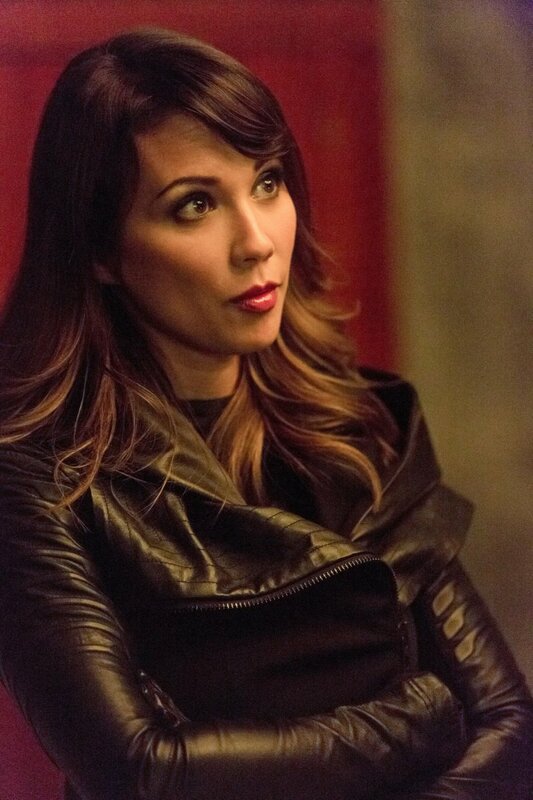 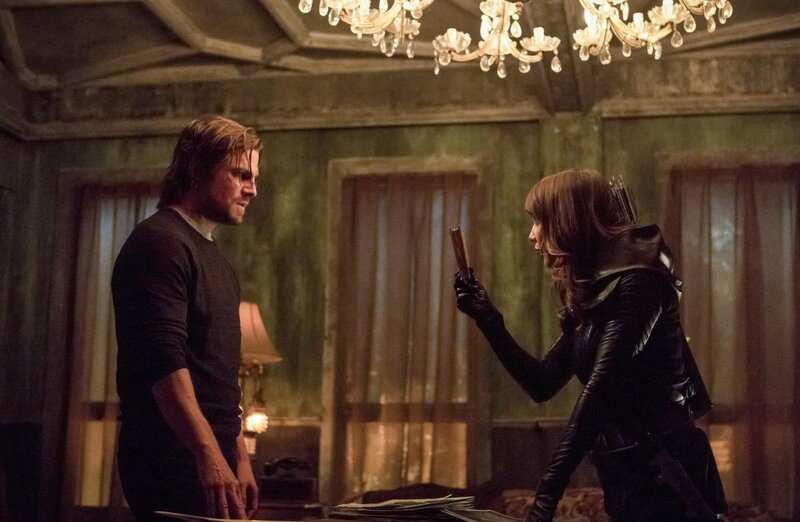 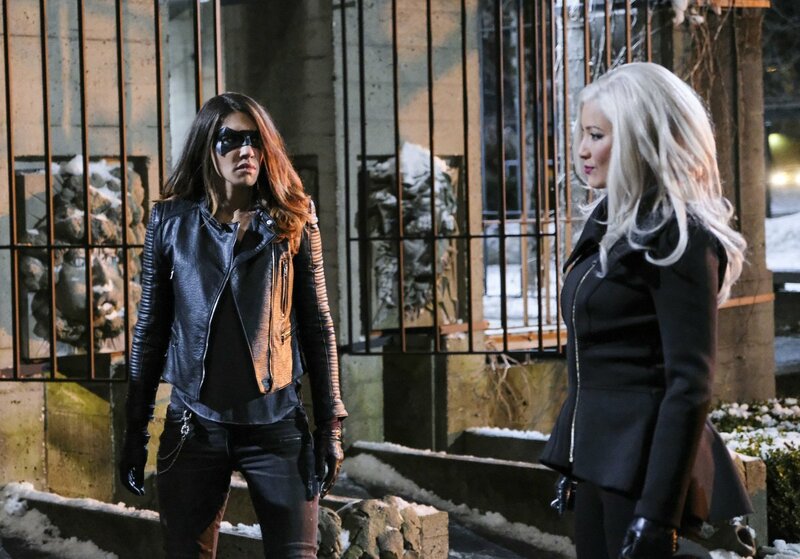 But, there’s a bit of a twist, even if it’s to be expected: She’s playing Black Siren, Laurel’s Earth-2 doppelganger. 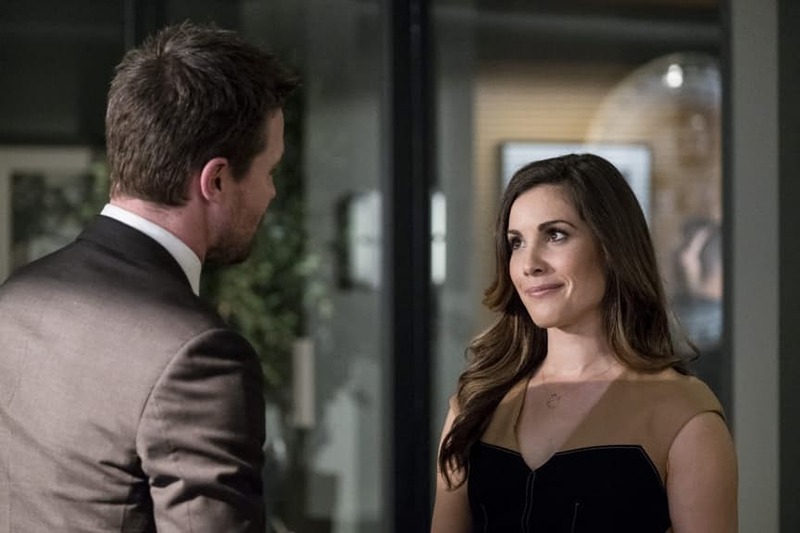 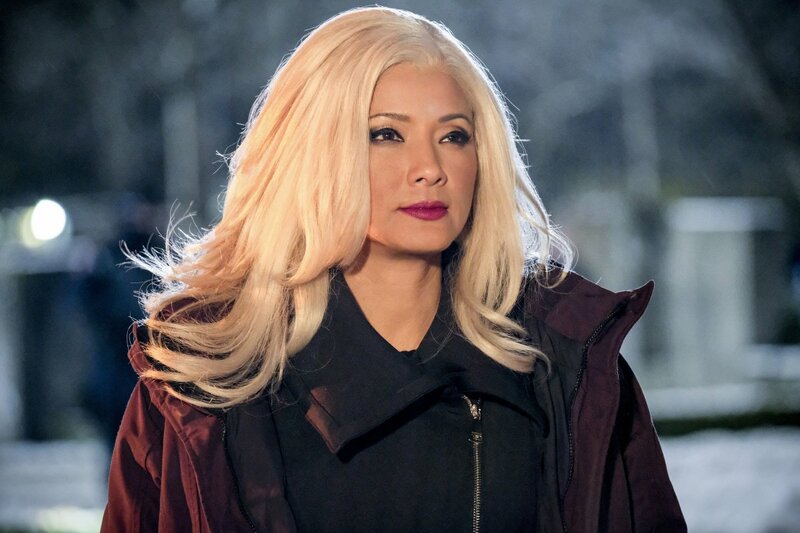 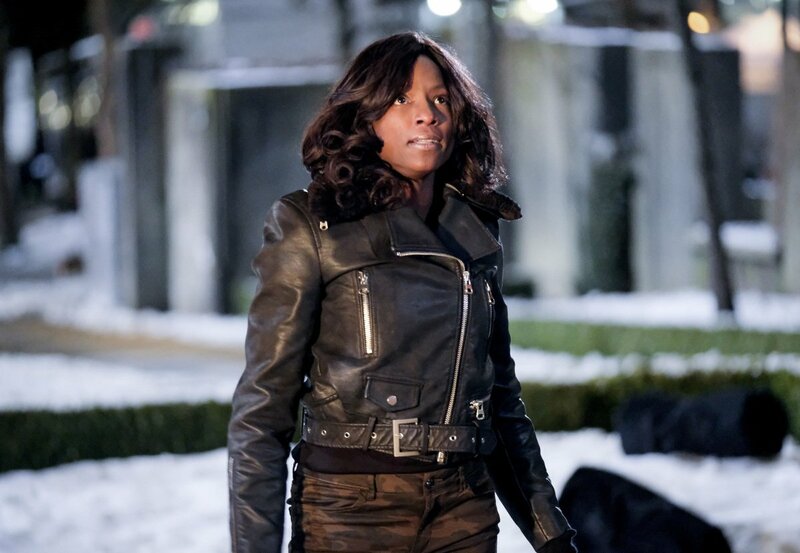 Having first appeared late in The Flash season 2, Black Siren popped up again in Arrow’s midseason premiere back in January to stir up mixed emotions in Oliver Queen, to put it mildly. 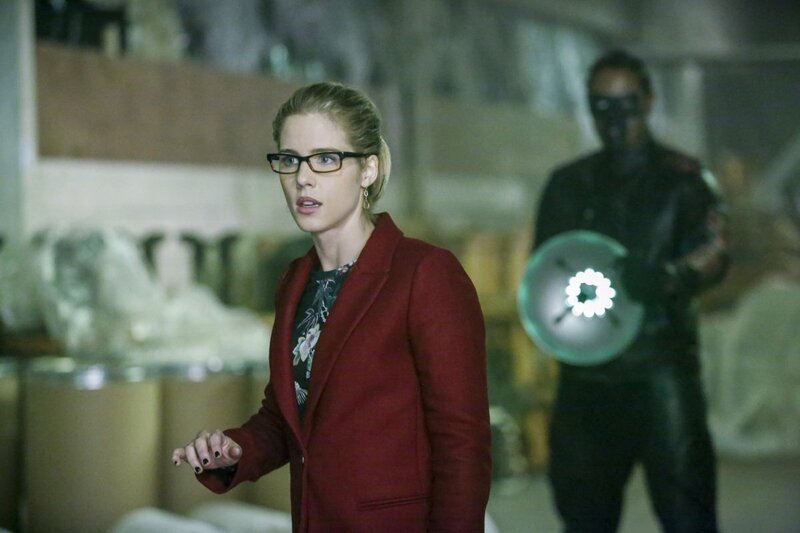 Although our hero tried to redeem her, she ultimately proved to be a force for evil, but the door was left open for her return. 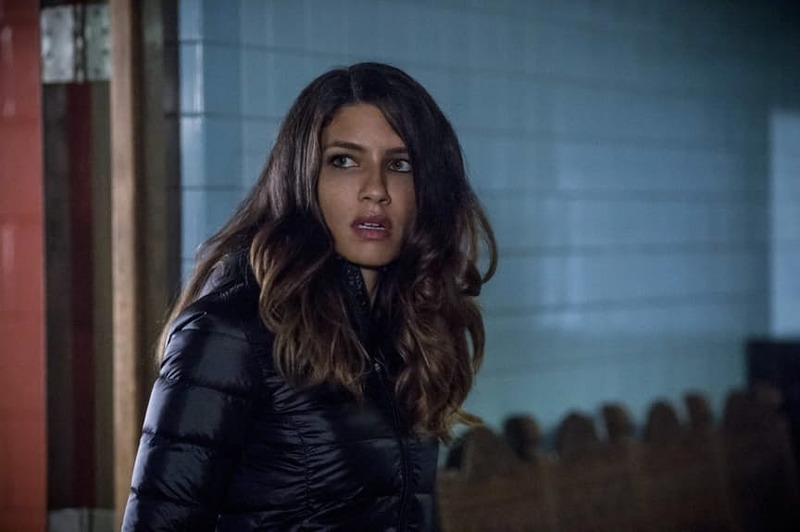 What remains unclear, however, is what effect this’ll have on Dinah Drake, who is apparently taking up the Black Canary mantle. 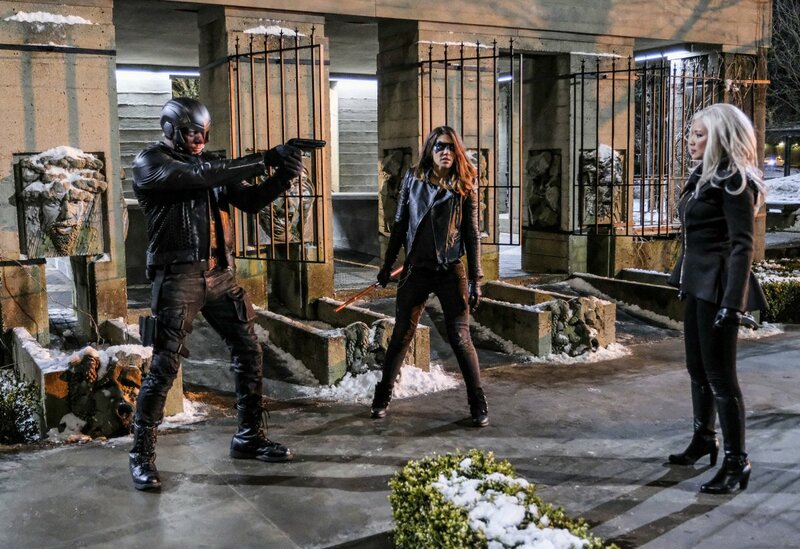 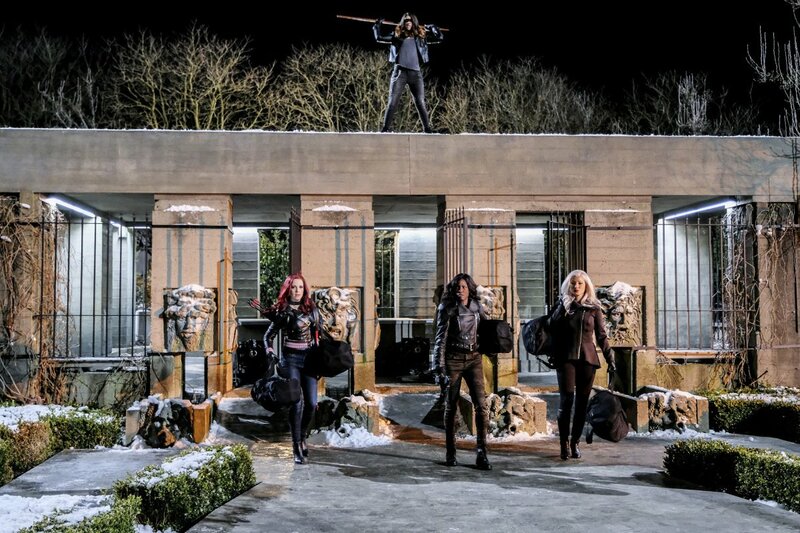 Will Black Siren redeem herself and claim the throne? 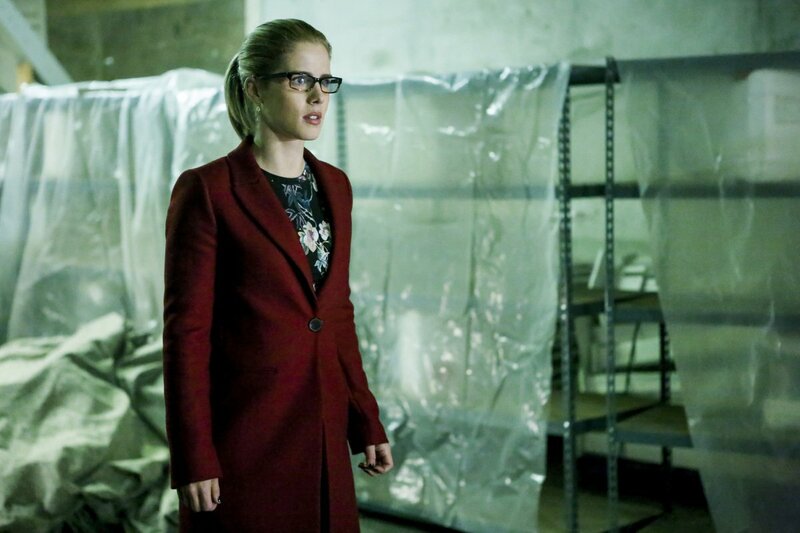 Or will she end up being season 6’s big bad? 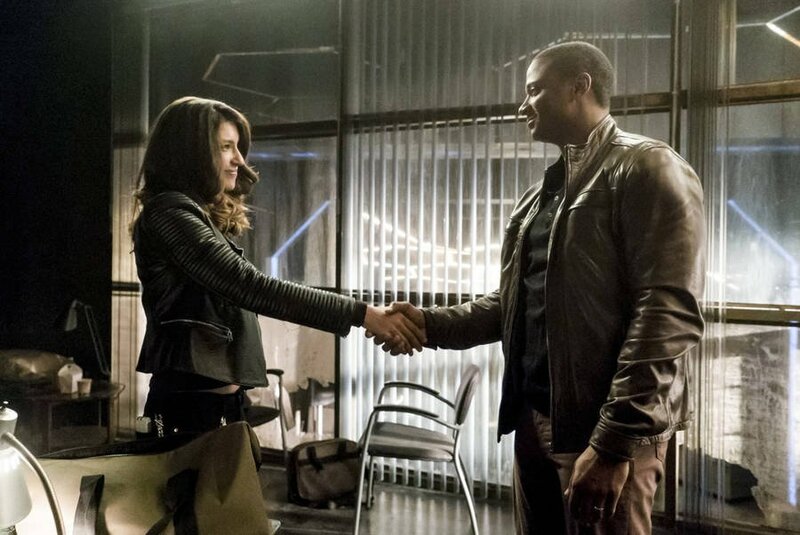 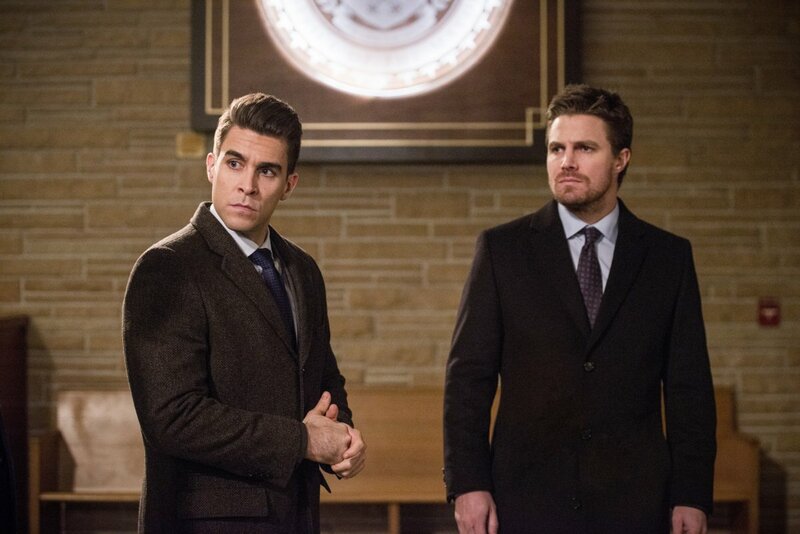 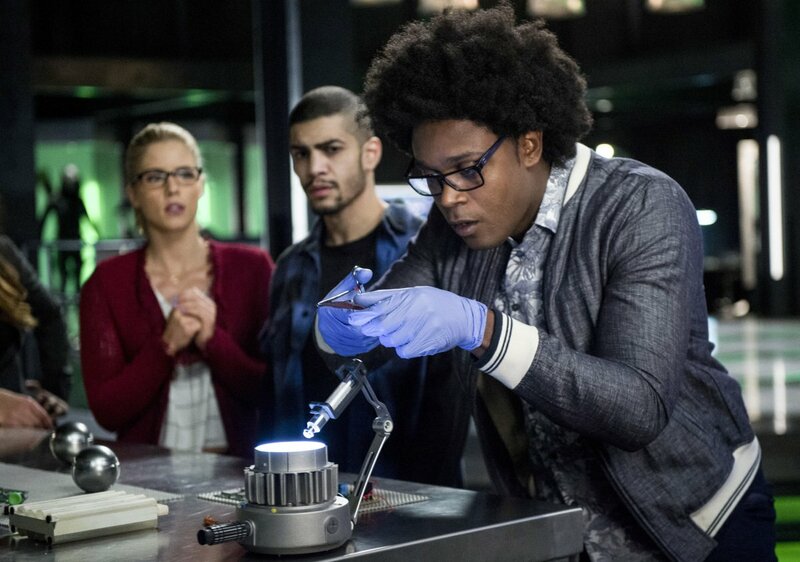 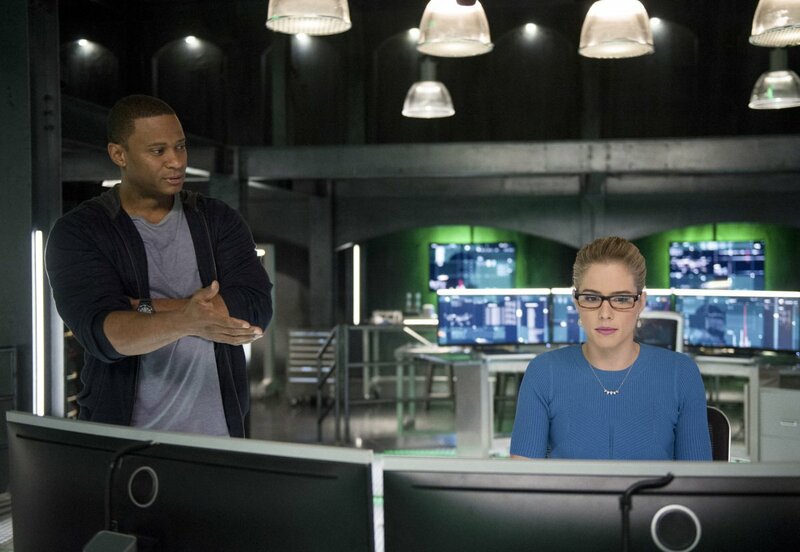 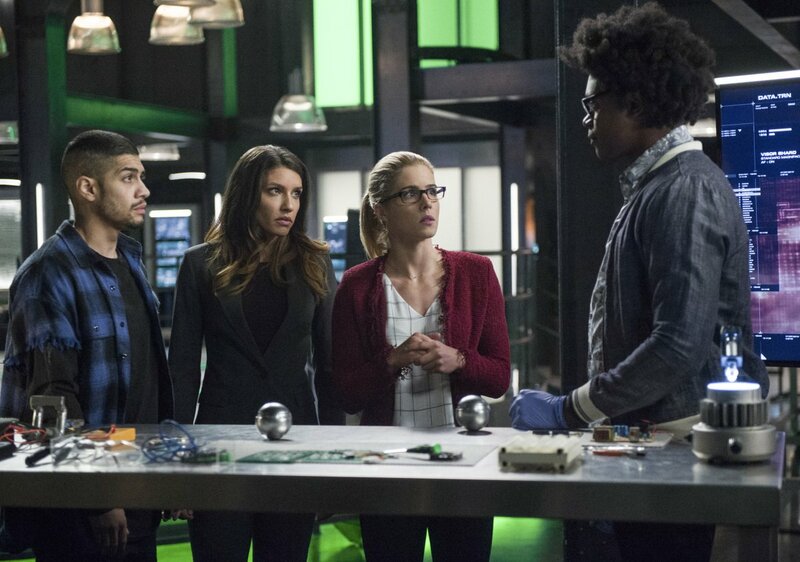 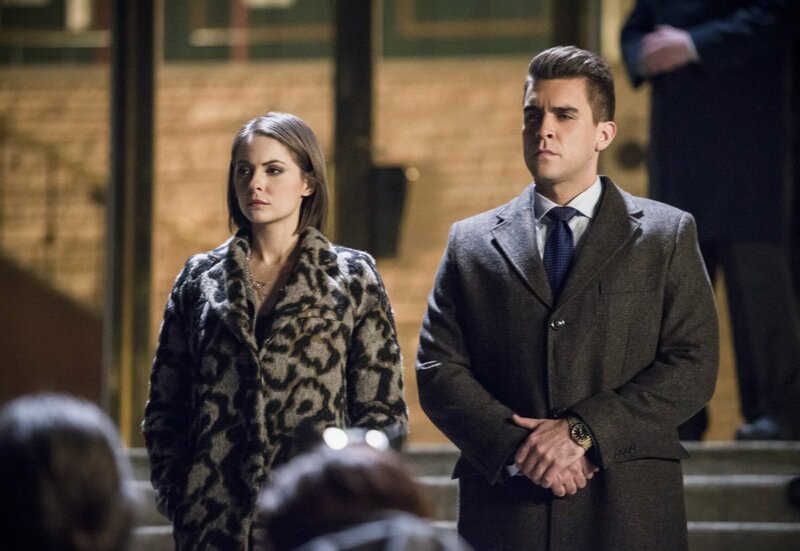 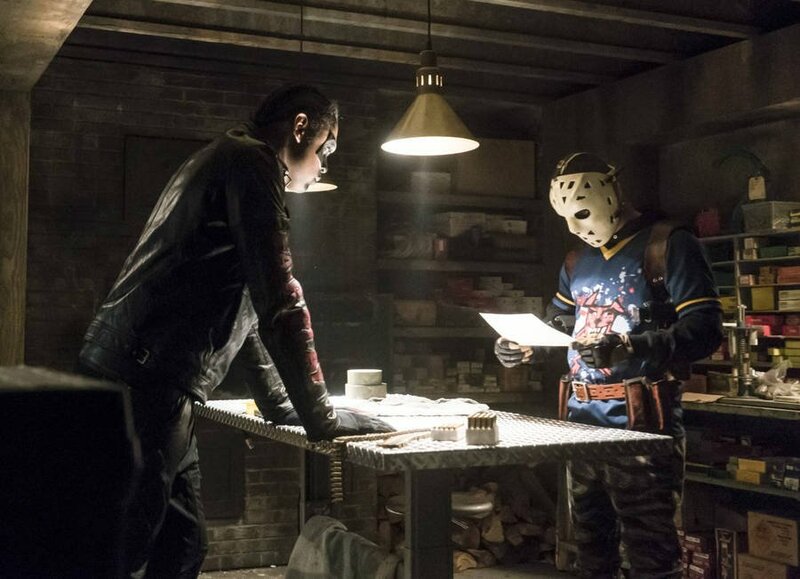 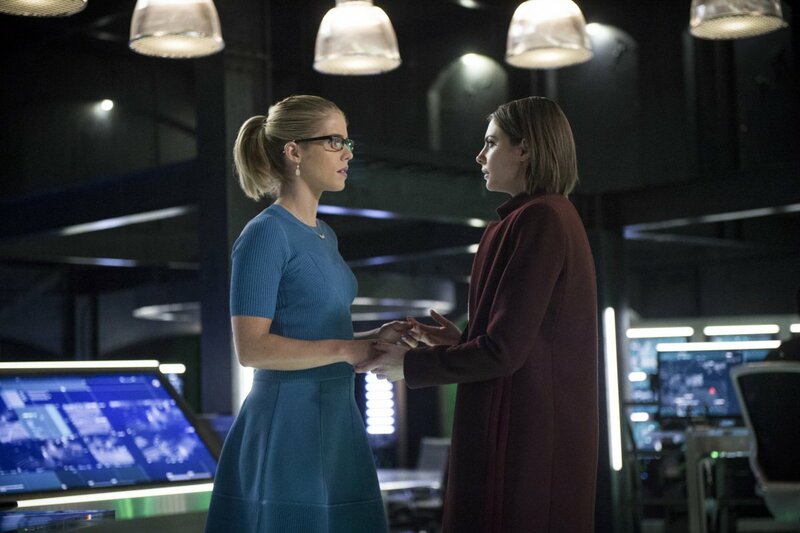 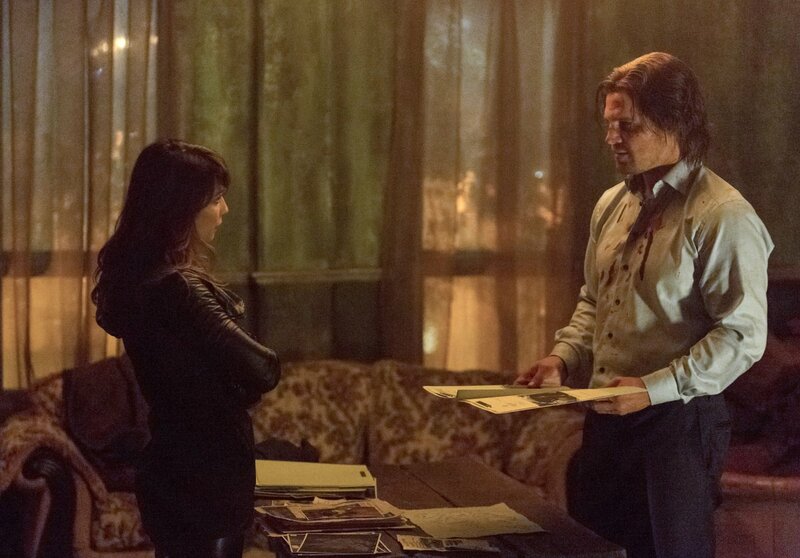 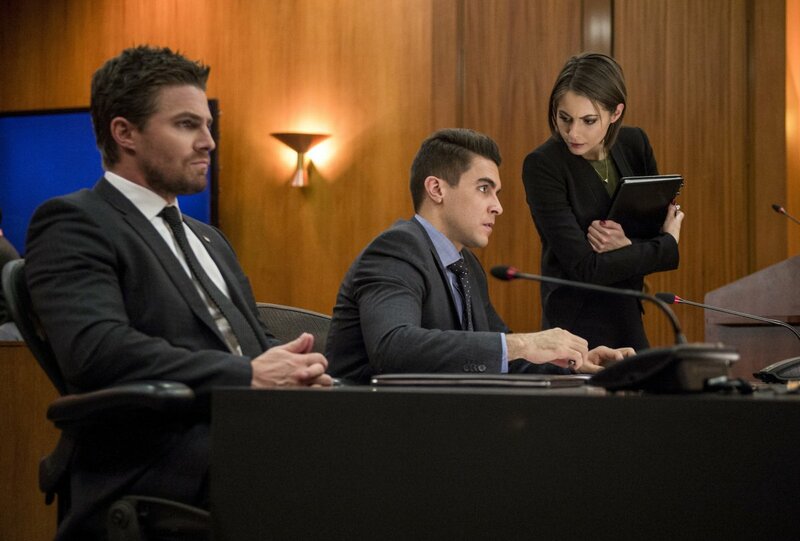 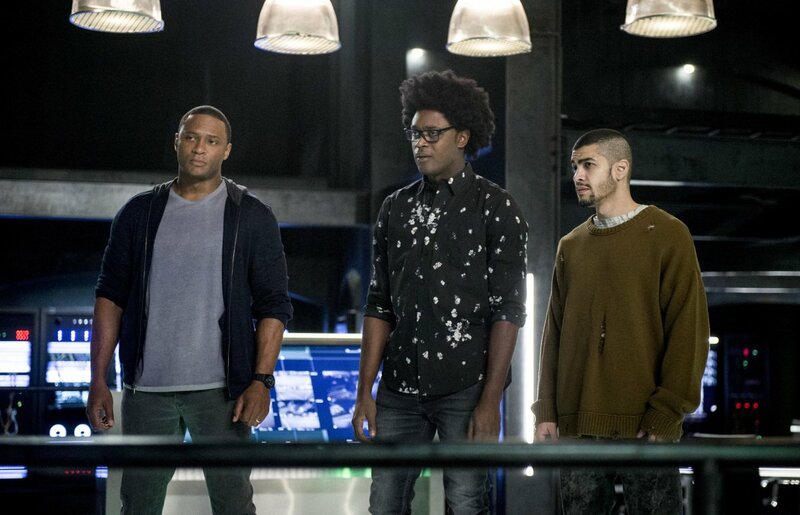 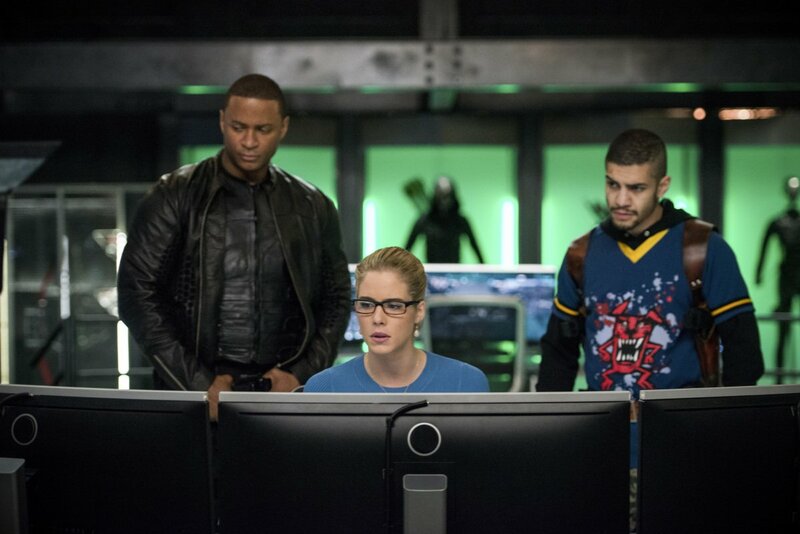 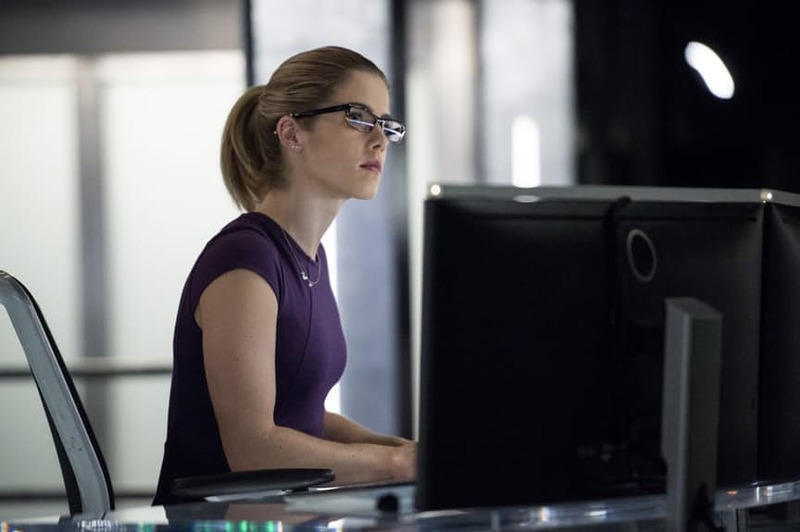 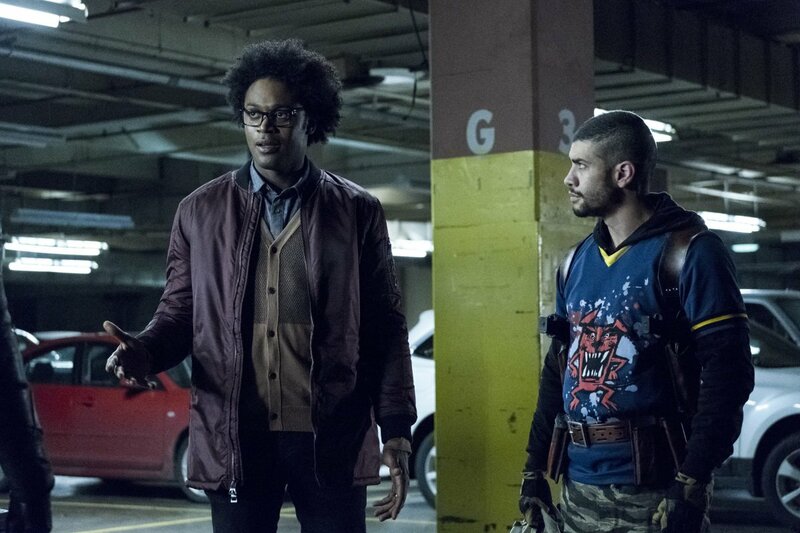 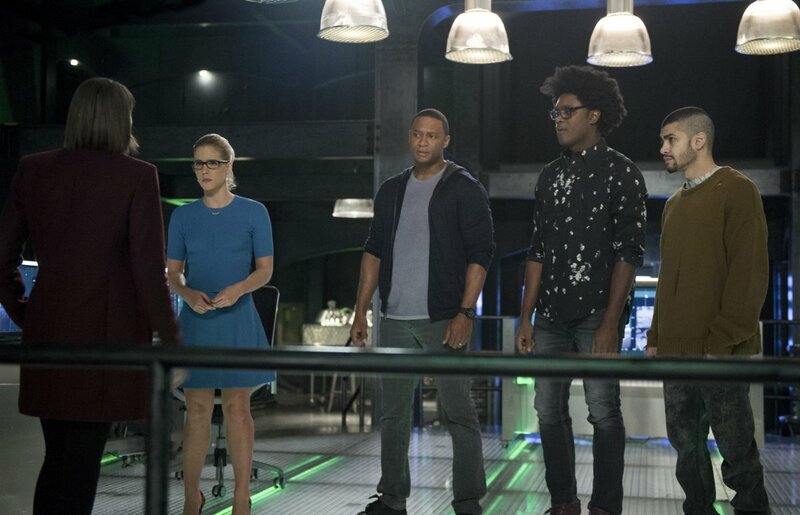 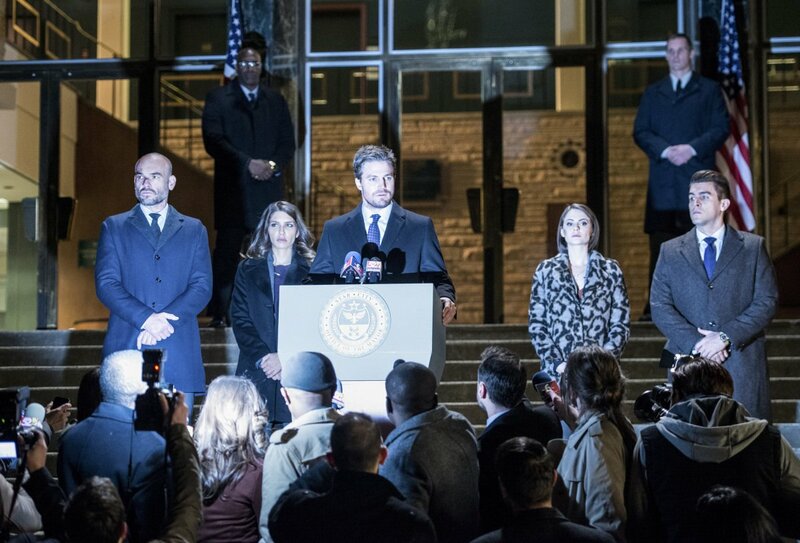 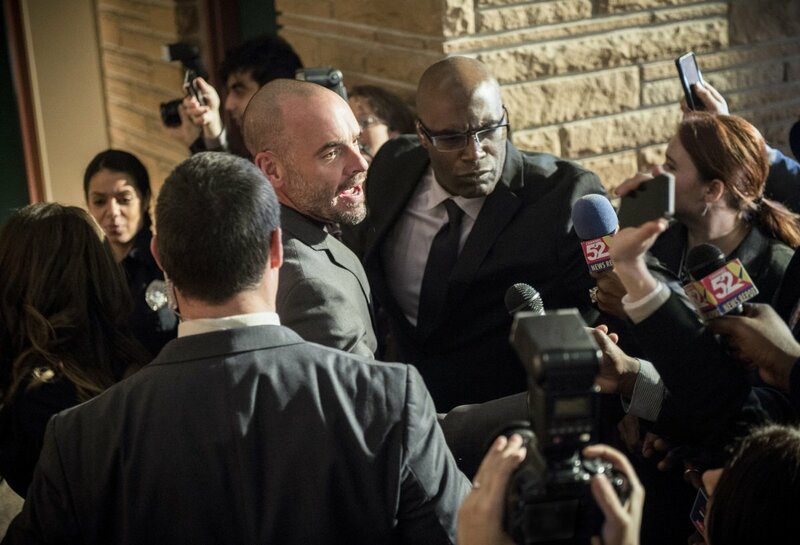 No matter the outcome, Arrow will remain one undeniably intriguing show for the foreseeable future.